Join the GVCC Ambassador Team for the Grand Opening of CarMax on Tuesday March 19th at 10:00 a.m. at their 7005 NE 117th Ave location. You won't want to miss meeting their awesome team and finding out how they can help you with all your car buying and selling needs! See you there! 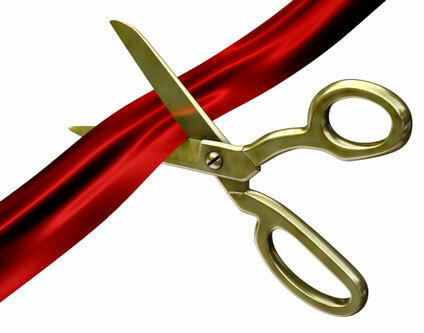 Ribbon cutting at 10:00 a.m.